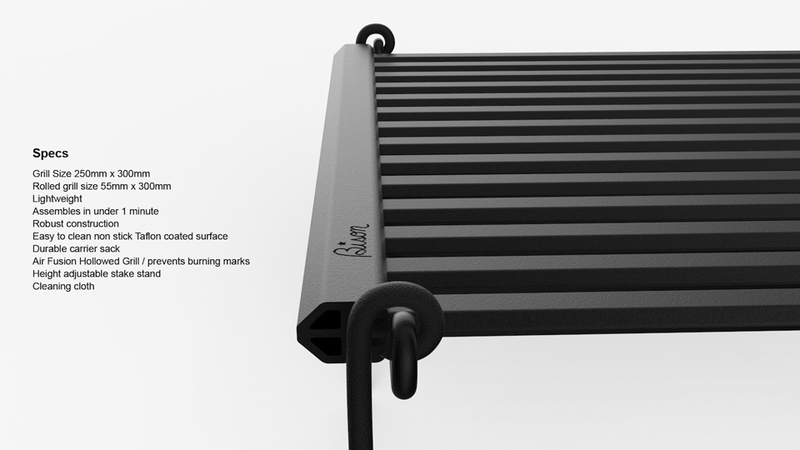 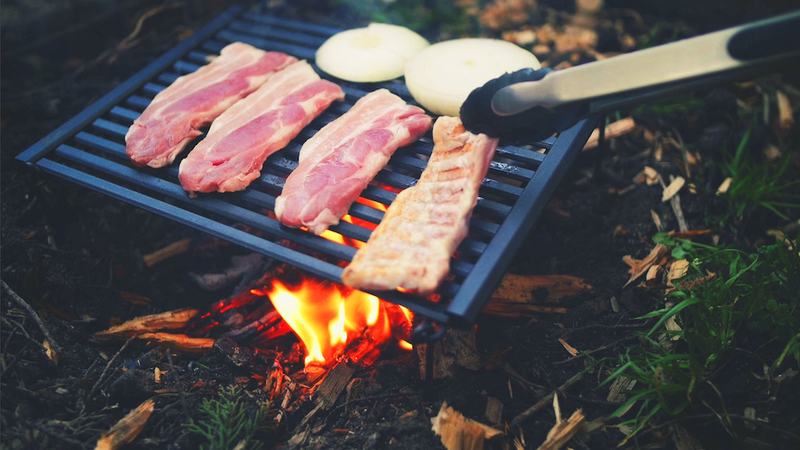 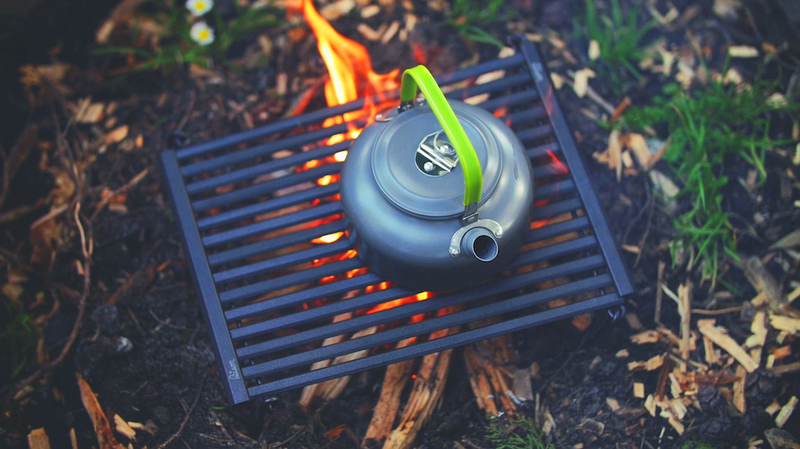 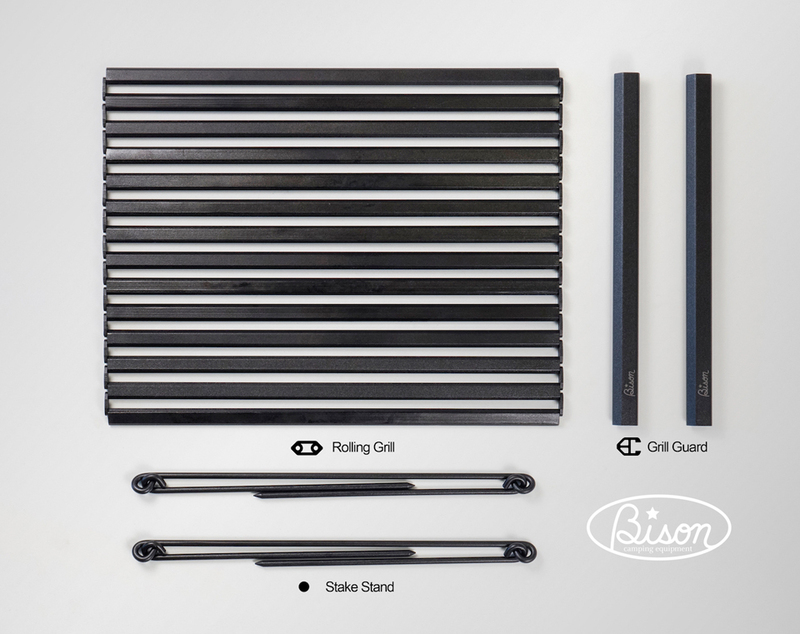 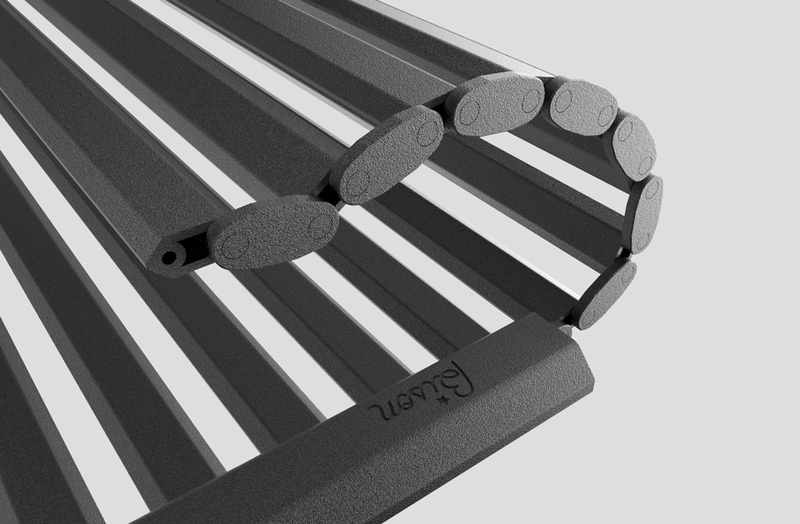 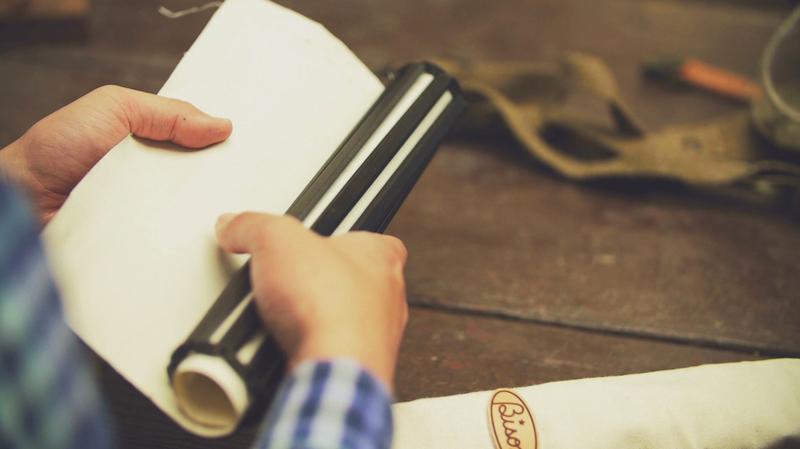 Camping equipment startup Bison Gears came up with a portable grill that weighs just 1.2lb and can be rolled up. 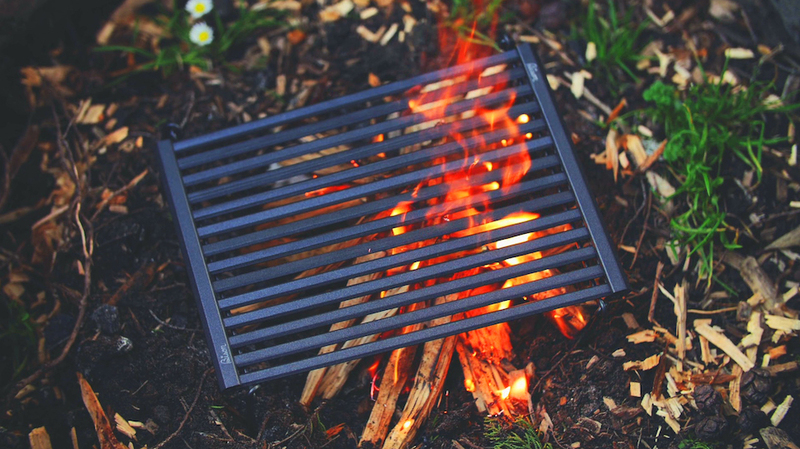 The grill itself is made of hollow aluminum that’s been coated with Teflon for easy cleaning. 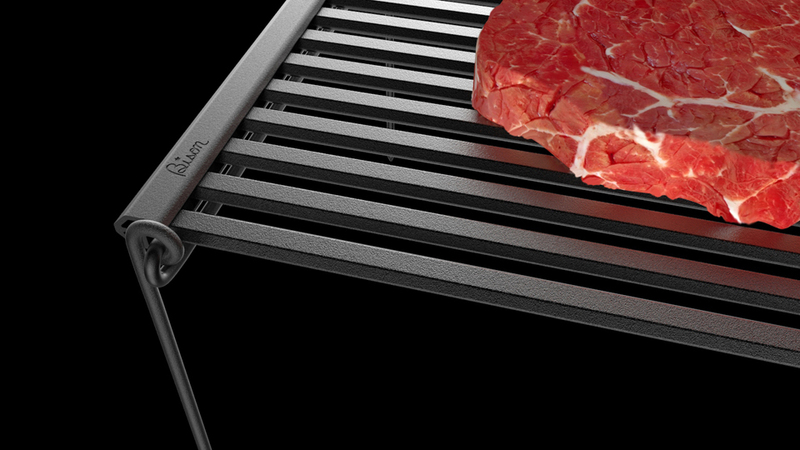 It comes with a pair of stake stands and a pouch.